Cash Marketing: (spot selling) The selling of grain "across the scales." Taking that days price, the day the grain is hauled to the elevator. Advantages: You know the price and get the check immediately. No "obligation" to deliver at a future date. Disadvantages: The seller is subject to market moves until they pull on the scales. 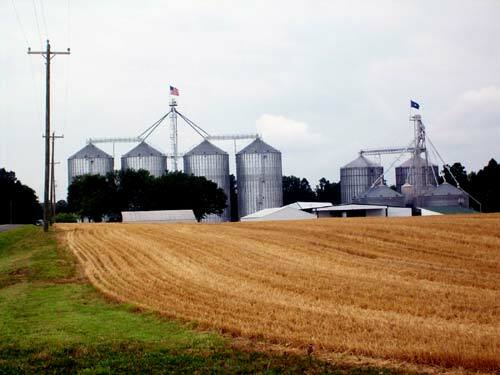 Hired Storage: At EHG, the farmer pays a fee for grain to be stored. This allows the farmer to deliver the grain and have the opportunity to price it at a later date. The title remains with the depositor of grain. Advantages: Because the title remains in the farmers name, they can continue to participate in certain government programs. EHG is responsible for maintaining the quality of the grain and sweeping the bin. Disadvantages: The cash price may decline. Farmers should consider interest costs on borrowed money. Without a hedge its pure speculation. Forward Contract: The seller secures a cash price for a future delivery period in advance. This eliminates both price and basis risk. Advantages: Farmer knows their price when the contract is made. Disadvantages: Prices and basis can improve after farmer agrees to contract. 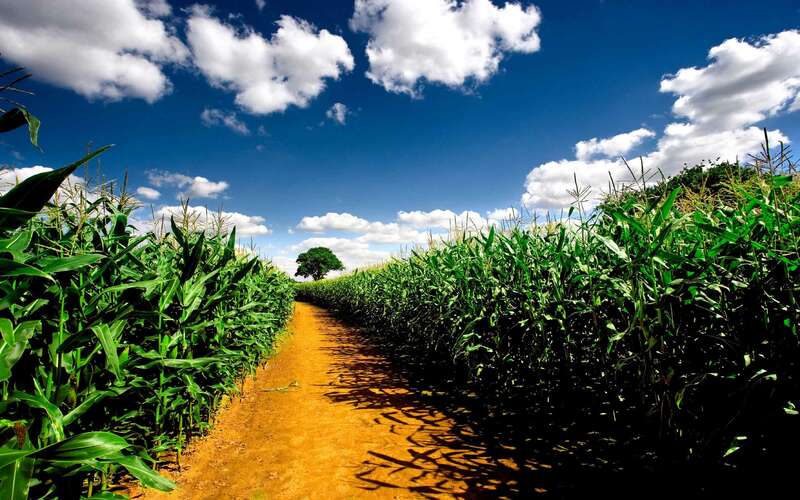 Basis Contract: Allows the farmer to lock in the relationship between the cash market price and the futures price (that is the basis) at a specific delivery point via a contract to deliver physical grain. Advantages: Can lock in a favorable basis. Farmer can take advantage of a potential rising futures market. Hedged to Arrive: (HTA or Futures Only Contract) this contract establishes the futures (CBOT Price) level for a forward contract. The basis is set later, prior to delivery. Advantages: Farmer can lock in a favorable futures price (CBOT). The farmer can participate in improving basis levels. Disadvantages: Basis may decline. Another marketing tool for farmers: Hedging and Agricultural Options:We now recommend "do it yourself" hedging and ag options. Visit InteractiveBrokers.com for more information.